Odd Sock Day is a national mental health anti-stigma campaign intended to help reduce the stigma around mental health by pointing out that everyone has their odd days. What has this got to do with children? Well, mental illness impacts all Australians. 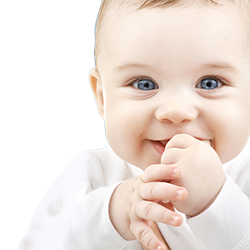 There is virtually no family, community, workplace, or school which is not affected. It’s believed that one quarter of Australians will experience mental illness in any year, and one half of Australians will experience mental illness in their lifetime. Approximately only 35% of affected Australians actively access mental health services across the country. Why? Because of the stigma attached to mental illness. We want to encourage the entire community to Speak up and be brave – Don’t tolerate stigma. Mental Illness doesn’t just just affect adults, it affects teenagers and children as well, as a community we need to put more time and support into abolishing the stigmas towards it. 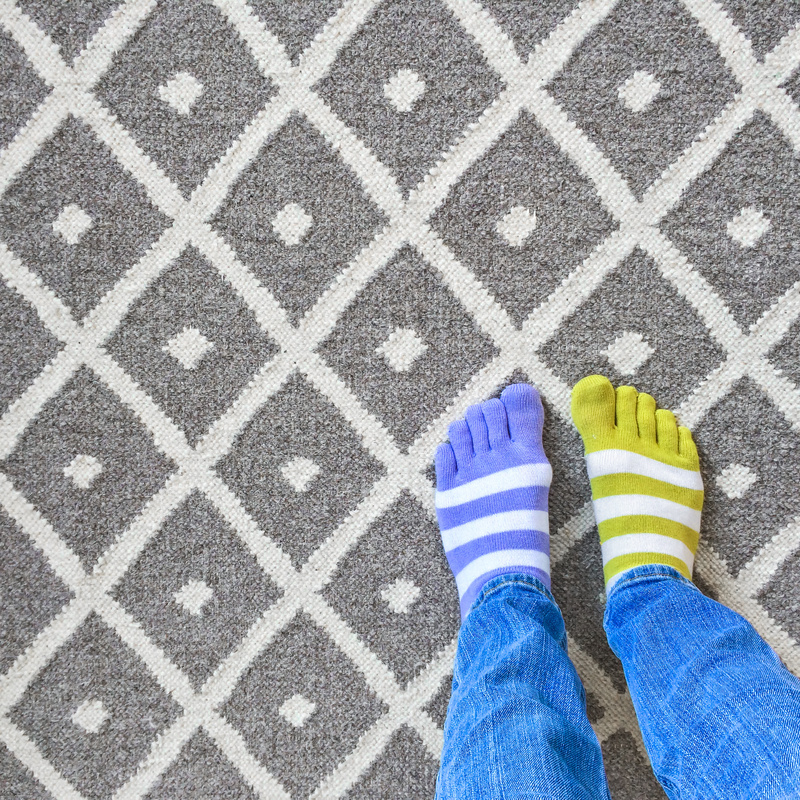 Odd Socks Day…because anyone can have an odd day, is a light-hearted approach to reminding people that anyone, at any time, can have an odd day. This Odd Socks Day, do something that spreads the word in the community and your place of work. Get involved in the fight against stigma and discrimination associated with mental illness. Also, if you care for someone with mental illness, be sure to look after yourself as well. 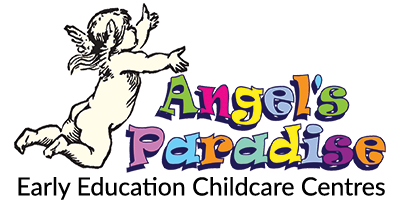 At Angel’s Paradise Early Education Childcare Centres, we encourage inclusivity and caring for everyone equally.